Having a home on the South Florida coast is a dream for many; waking up to the sound of waves, having sand and shore at one’s doorstep. But beach houses often require extra special maintenance. Their proximity to the water and continuous exposure to sun, sand, and salt means they need constant supervision. 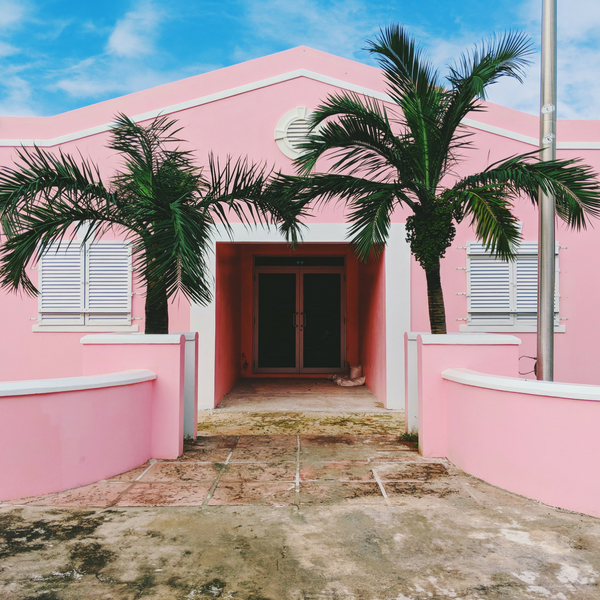 The ideal windows every beach house should install are ones that will protect a coastal property against the elements, maintaining a beach home’s beauty and structural integrity. Every beach homeowner should invest in storm windows. These specialized window fixtures not only help protect your home from hurricanes but are particularly suited to accommodating beach-side living. Why Should I Get Storm Windows for My Florida Beach House? It should go without saying that hurricanes are a significant concern to all Florida homeowners. Florida is the state most frequently struck by hurricanes in recorded history. Since 1851, Florida has been hit by 117 hurricanes – nearly double the number of runner-up, Texas, at a mere 64. In addition, experts anticipate that this year’s hurricane season will be busier than average. Hurricanes are a very real threat that every beach homeowner must account for and anticipate. Coastal properties, in particular, are at risk due to their proximity to large waves and powerful ocean winds. Hurricanes lose power once they make landfall. This means that coastal properties experience hurricanes when they’re at their most powerful and most dangerous. Beachfront properties need to be able to withstand debris being flung at a minimum of 74 mph winds – a Category 1 hurricane. This is the primary reason that storm windows (also referred to as impact windows) are the type of window that every beach house should install. These windows have a unique design that utilizes several layers of material that make it difficult to shatter. They are built to withstand incredible amounts of pressure and high-speed winds. One of the many perks of a beach house is the beautiful view. As the Sunshine State, Florida has rightfully earned the reputation for year-round sun and its warmth. Many beach houses feature prominent window or glass fixtures to take advantage of their abundance of natural light. However, windows are notorious for being sneaky home-heaters. Over 70% of the sunlight that comes through windows becomes trapped in the home and is converted into heat. This can quickly lead to an overheated home with sky-high cooling costs. UV rays can also cause damage to interior furniture that is constantly exposed to the sun’s rays. The same construction that makes storm windows effective against impacts also makes these types of windows capable of reducing the intensity of sunbeams. Impact glass can reduce the amount of sunlight that passes through a window, and it lowers the exposure to ultraviolet rays. Because there are multiple layers of glass and other materials for light to pass through, it lessens the intensity of natural light and lightens the burden on your air conditioner. If you own a home near or on the coast, installing storm windows in your beach house is a necessity. These are the types of windows every beach house should install. Not only can they improve your home’s safety against hurricanes, but it will improve your home’s longevity in the long run. When hurricanes aren’t imminent, storm windows also improve your beach house’s efficiency by cutting down on the heat generated from Florida’s unrelenting sunshine. 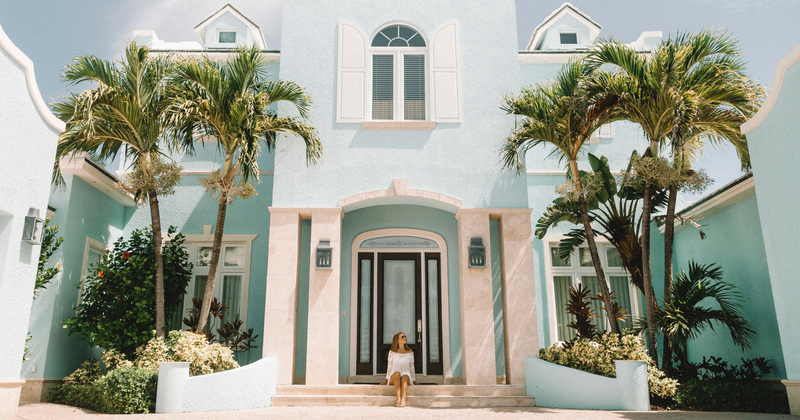 Discover all the benefits storm windows have to offer your beach house, visit ASP Windows today as South Florida’s premiere storm window and door installers.